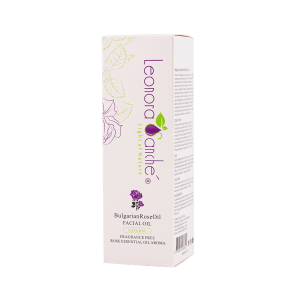 Cooling and refreshing, this stimulating oil is distilled from the eucalyptus leaves. Stimulating for the senses, it helps to decongest your sinuses and relieve a stuffy head. 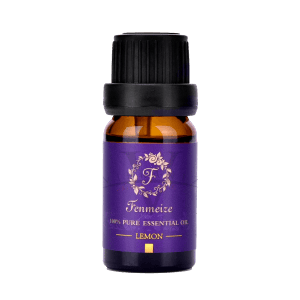 It’s one of the best essential oils for sore throats, cough, seasonal allergies and headaches. Eucalyptus oil benefits are due to its ability to stimulate immunity, provide antioxidant protection and improve respiratory circulation. 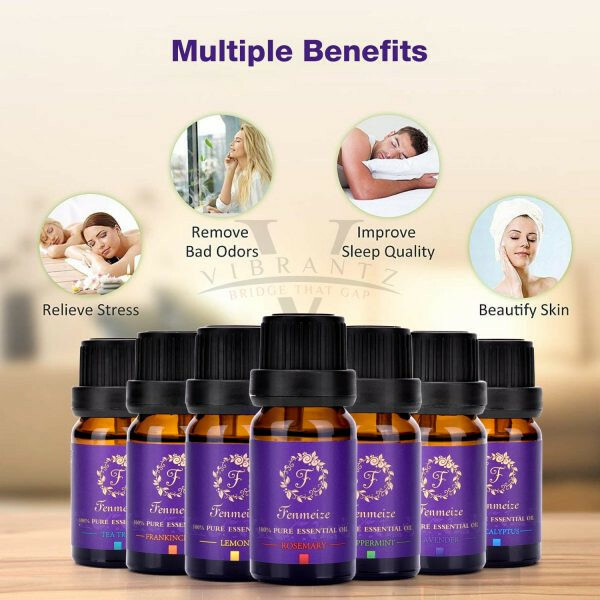 • Improves Respiratory Conditions – Of all the essential oils, eucalyptus has been believed to be one of the most effective against a range of respiratory conditions, including chronic obstructive pulmonary disease (COPD), asthma, bronchitis, sinusitis, the common cold, cough or the flu. 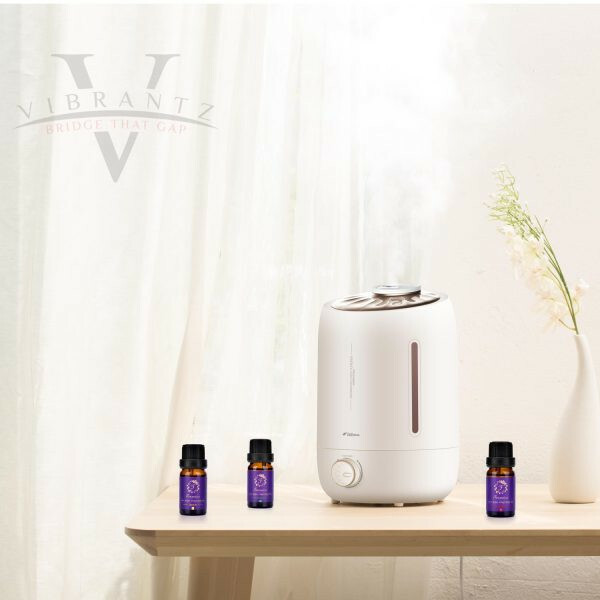 Eucalyptus essential oil improves many respiratory conditions because it helps to stimulate your immune system, provide antioxidant protection and improve your respiratory circulation. 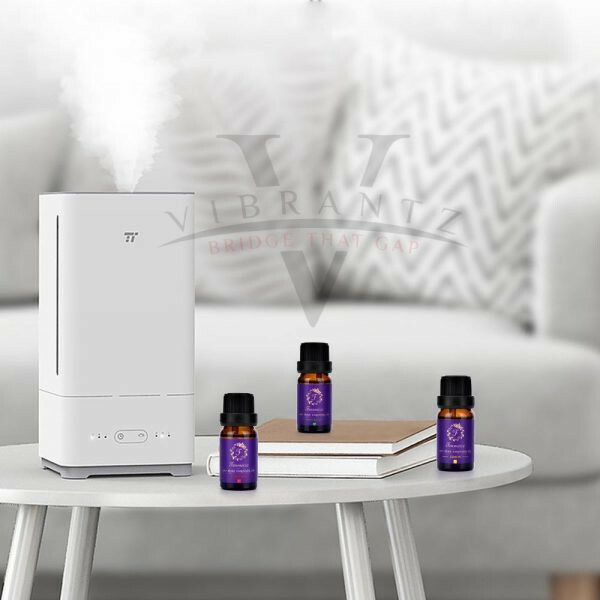 Eucalyptus makes it feel easier to breathe when you’re feeling stuffed up and your nose is running because it activates your nose’s cold receptors, and it even works as a natural sore threat remedy. Plus, eucalyptus can help with sleeping when you are feeling congested and unable to breath. • Relieves Cough – Eucalyptus oil is one of the most effective essential oils for cough because it works as an expectorant, cleansing your body of the microorganisms and toxins that are making you cough and feel lousy. Eucalyptus oil also makes it feel easier to breathe when you’re feeling stuffed up and your nose is running. 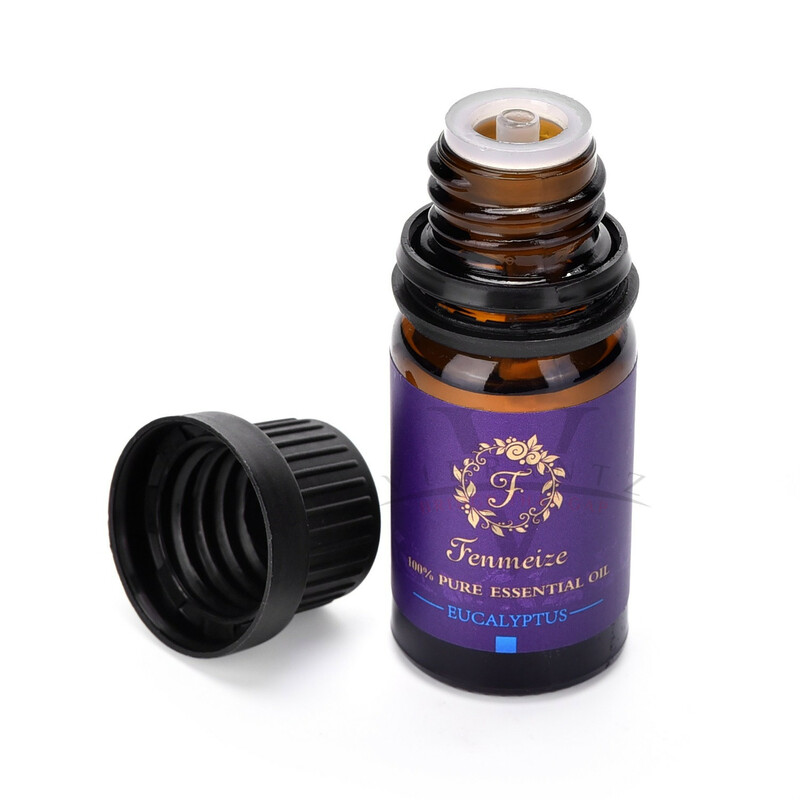 • Improves Seasonal Allergies – Components of eucalyptus oil, such as eucalyptol and citronellal, have anti-inflammatory and immunomodulatory effects, which is why the oil is often used to relieve seasonal allergy symptoms. • Fights Infections – Several studies show that eucalyptus oil and its main component, eucalyptol, have antimicrobial effects against many strains of bacteria, viruses and fungi. Eucalyptus can be used aromatically or topically to fight the microorganisms that make you sick. This is why eucalyptus oil benefits include its ability to boost your immune system. Eucalyptus essential oil can also be used as an anti-fungal agent against common fungal infections like candida and toenail fungus. • Reduces Pain and Inflammation a well – researched eucalyptus oil benefit is its ability to relieve pain and reduce inflammation. When it’s used topically on the skin, eucalyptus can help to reduce muscle pain, soreness and swelling. 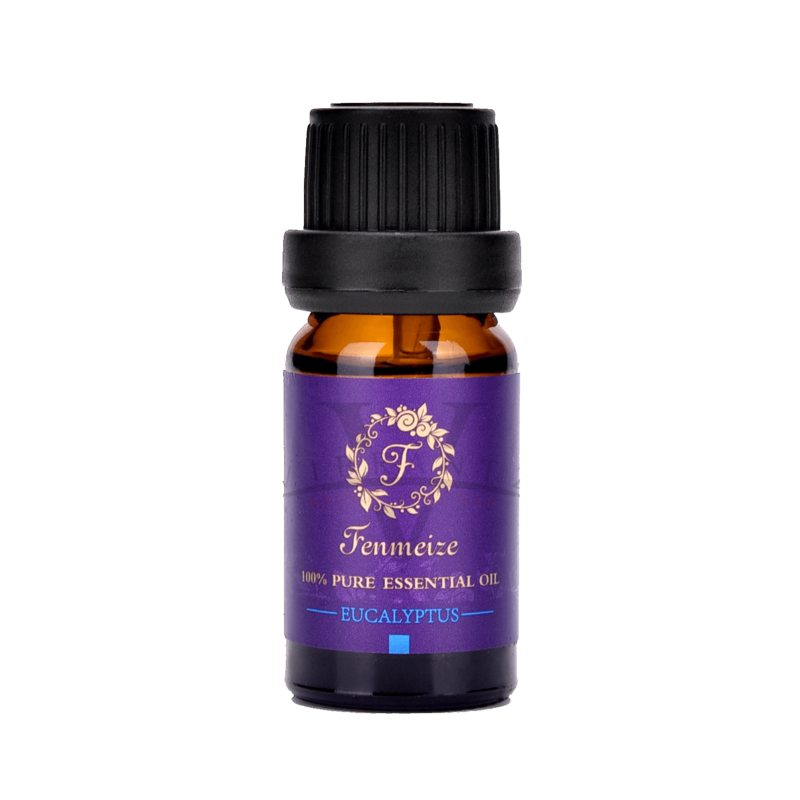 • Alleviates Headaches – Eucalyptus oil is one of the best essential oils for headaches because it may alleviate sinus pressure that can cause a lot of pain and tension. It also has invigorating properties that can boost mental clarity and promote relaxation of tense facial muscles, which is helpful when you are suffering from a headache caused by stress or exhaustion. These results seem to be most pronounced when eucalyptus oil is combined with peppermint oil and a carrier. • Aids Wound Care – Because of its antimicrobial and antiseptic properties, eucalyptus works as a great tool for skin irritations such as wounds, cuts, burns, sores and even insect bites. Eucalyptus oil has proven to be effective against blisters, boils, cuts, cold sores, insect bites, shingles, sores, ulcers, wounds, abscesses, athlete’s foot and bacterial dermatitis. It has antibacterial, antiviral and antifungal properties, making it a very powerful tool against a range of skin conditions. This is why eucalyptus oil was traditionally used as a healing ointment. • Improves Earaches – Because eucalyptus oil works as an expectorant that helps to unclog your respiratory tract and has antimicrobial properties that help to clear up an infection that may cause fluid to build up in your ear canal, it can be used to improve ear infection symptoms and earaches. Use eucalyptus oil to improve earaches or pain that’s caused by the common cold or cough, nasal congestion, a bacterial infection, seasonal allergies, or any other type of condition that’s causing the buildup of fluids in your ear canals. 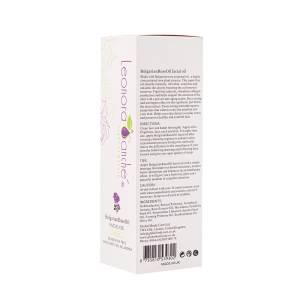 • Boosts Mental Clarity – Eucalyptus oil has invigorating, soothing and purifying properties, which is why it can be used to boost energy and mental clarity. 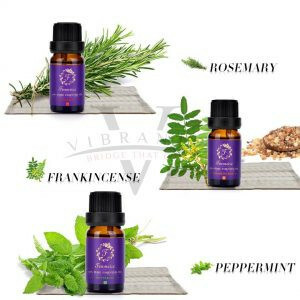 It may help to clear your airways, allow more oxygen into your lungs and relieve brain fog.The essential oil blend also had muscle-relaxing and mentally relaxing effects. • Repels Rats – Did you know that eucalyptus oil can help you to get rid of rats naturally? It may seem like a surprising eucalyptus oil benefit, but a 2014 study published in The Scientific World Journal suggests that eucalyptus can be used in protecting an area from house rats.When the oil was sprayed in laboratory pens, the rats no longer consumed food in that area. In fact, researchers report that food consumption was significantly lower from the treatment side compared to the untreated side, which indicates a significant repellent effect of eucalyptus essential oil. 1. Disinfect Your Home: Add 20 drops of eucalyptus oil to a spray bottle filled with water and use it to clean the surfaces of your home or diffuse 5 drops at home to kill germs. 2. Stop Mold Growth: Add 5 drops of eucalyptus oil to your vacuum cleaner or surface cleaner to inhibit the growth of mold in your home. 3. Repel Rats: Add 20 drops of eucalyptus oil to a spray bottle filled with water and spray areas that are prone to rats, such as small openings in your home or near your pantry. Just be cautious if you have cats, as eucalyptus can be irritating to them. 4. Improve Seasonal Allergies: Diffuse 5 drops of eucalyptus at home or work, or apply 2–3 drops topically to your temples and chest. 5. Relieve Cough: Make my Homemade Vapor Rub that’s a combination of eucalyptus and peppermint oil, or apply 2–3 drops of eucalyptus to your chest and back of neck. 6. Clear Sinuses: Pour a cup of boiling water into a bowl and add 1–2 drops of eucalyptus essential oil to it. Then place a towel over your head and inhale the scent deeply for 5 to 10 minutes. 7. Alleviate Sore Throat: Apply 2–3 drops of eucalyptus oil to your chest and throat, or diffuse 5 drops at home or work. 8. Relieve Earaches: Apply 2–3 drops of eucalyptus oil to your chest and back of neck or gently rub 1 drop into the outer part of your ear canal. Remember to dilute eucalyptus oil before using it topically on a child. 9. Boost Your Immune System: Make your own Thieves® oil by combining eucalyptus, clove, lemon, cinnamon and rosemary essential oils. You can also diffuse 5 drops of eucalyptus oil at home or work. 10. Relieve Skin Irritations: Apply 2–3 drops of eucalyptus oil to a clean cotton ball and rub it into the area of concern two to three times daily until the issue has cleared. 11. Soothe Insect Bites: Apply 2–3 drops of eucalyptus oil to a clean cotton ball and apply it to the insect bite three times daily until it disappears. 12. Boost Energy: Diffuse 5 drops of eucalyptus oil at home or work, or rub 2–3 drops into your temples and back of neck. 13. Alleviate Headache: Diffuse 5 drops of eucalyptus at home or work, inhale the oil directly from the bottle, or apply 2–3 drops topically to your temples and back of neck. 14. Relieve Muscle Pain or Soreness: Apply 2–3 drops of eucalyptus topically to the area of concern. To cover a larger surface area, dilute eucalyptus with half teaspoon of carrier oil. 15. Fight Bad Breath and Cavities: Use eucalyptus oil as a natural mouthwash by adding 1–2 drops to water, gargling and then spitting it out. Keep in mind, eucalyptus should not be swallowed.